Pursuing a Higher Degree: Why I’m so happy to be starting a PhD! 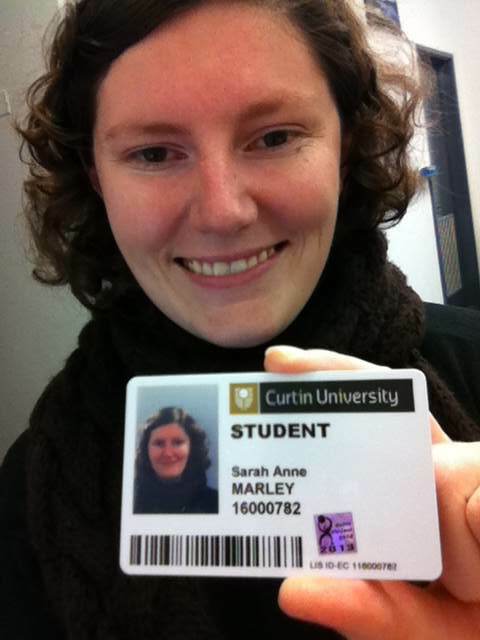 Last week I officially enrolled as a PhD student at Curtin University! Here I will spend the next three years studying the response of dolphins to underwater noise. For the last two years, I have been applying for PhD scholarships. At the same time, to try and continue boosting my CV, I volunteered on various marine mammal projects. This meant a lot of late nights, working weekends, unpaid leave from work, neglecting my boyfriend and basically quite a bit of juggling. There were times when I felt overwhelmed and wondered if all this effort was ever going to lead anywhere. But there were also a lot of fun times, filled with interesting discoveries, new friends, and happiness at pursuing something I loved. Hope the buzz lasts three years! The day I signed the last piece of paperwork I spent the next 24hrs bouncing around, occassionally squeeling to myself with pure happiness (yes, really!). Now, a week later, the excitement has become a bit more manageable but I still get a buzz every time I look at my student card. I’ve chosen a desk in the Higher Degree by Research student building. I’m changing my email signature. I’m keeping a colour-coded PhD notebook full of lists, thoughts and notes (much to the amusement of my more cynical colleagues, who frequently ask how long that is going to last). When I worked in science communication, we used to introduce science to kids by saying “Have you ever asked a question? Wanted to know why, what or how? Then you’re a scientist!”. A bit basic, but fundamentally true – much of science is driven by pure curiosity and the desire to learn. A PhD is an excellent opportunity to explore several avenues of curiosity about a specific topic, at a depth and intensity that will eventually satisfy almost everyone (probably overly so). 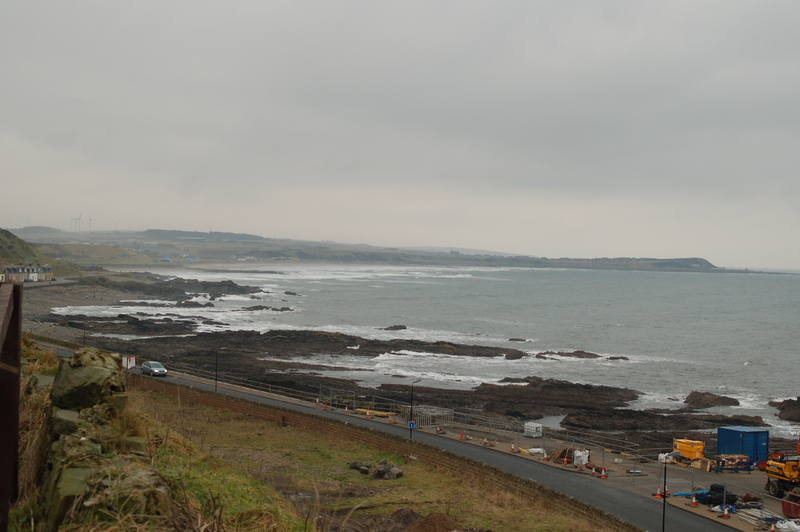 As a kid I used to spend my school holidays watching the dolphins in Banff Harbour (Scotland), recording sighting times, group compositions and animal behaviour. Although I didn’t realise it, this was the start of my research career. Since leaving full-time education, I’ve tried a range of jobs: sales assistant, bosun on a tourism boat, tutoring, supermarket check-outs, university lecturer, setting myself on fire in the name of science communication… But any length of time away from research is painful. I miss learning new things, the craziness of fieldwork, the excitement of getting results. Research just fits me. The other thing I miss is being challenged. Although it’s more than likely that I’m going to regret this statement at some point over the next three years. But the truth is, it’s only by pushing ourselves and going beyond the comfort zone that we develop. That’s certainly what I expect a PhD to do! But of course, this is just my opinion. Did you have other motivations for pursuing a PhD? Or perhaps decide against it? Let me know! I know that this is the honeymoon period and the real work is yet to come, but for now I’m just enjoying the moment. At least when I hit the (inevitable) hard patches, I’ll have this list to check back on! After all, nothing worth having ever comes easy. This entry was posted in Personal, PhD Life and tagged PhD, Postgraduate, Research, Science on July 12, 2013 by Sarah Marley.